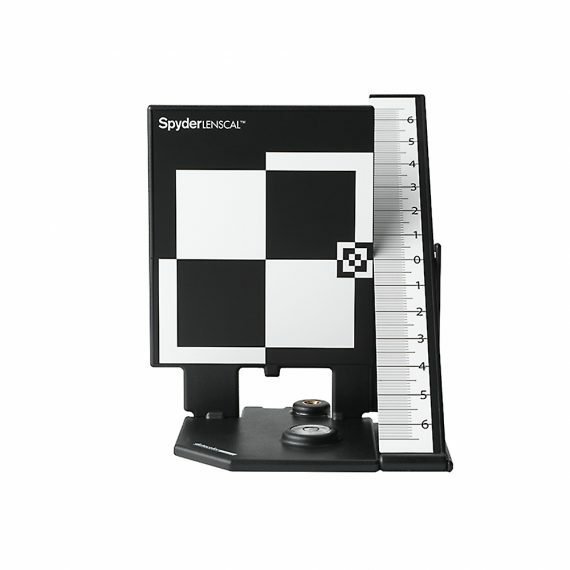 Datacolor Spyder LENSCAL | Beau Photo Supplies Inc.
LENSCAL aids in correcting the auto-focus on your camera and lens combinations and stores them in your camera’s custom settings. This fast and easy solution for your interchangeable lenses and recent DSLR bodies, delivers razor-sharp auto-focusing using modern DSLR autofocus micro-adjustment technology. No need to send your equipment in for service. Now you can check or calibrate your own lenses with accurate and repeatable calibrations of lenses and recent DSLR bodies. Compact, lightweight, and durable with integrated level and tripod mount. It’s the most convenient way to adjust your own camera gear. Check to be sure your camera offers AF-microadjustment or AF fine tuning before purchasing this! Download the user manual for the Datacolor LENSCAL.